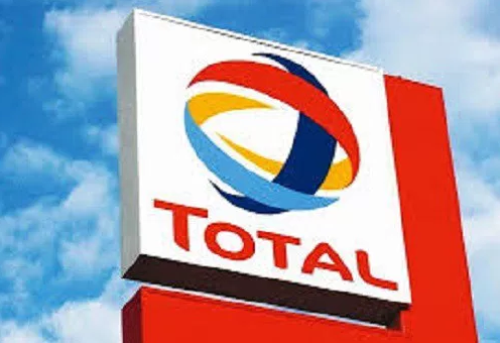 Total E&P Nigeria Limited through the Institute of Petroleum Studies, University of Port Harcourt is offering scholarships to Postgraduate Nigerian students of the University of Portharcourt for Post Graduate Diploma in Petroleum Technology programme 2017/2018. Aptitude Test: July 26, 2017. About the Award: The aim of this operations-oriented Post Graduate Diploma in Petroleum Technology programme, sponsored by TOTAL E&P NIGERIA LIMITED, is to improve the technical competence and skills of graduates from the communities in which they operate to make them effective and competitive for recruitment in the petroleum industry. Eligibility: Candidates must possess a minimum of Second Class Honours (Lower Division), Bachelor’s Degree in any branch of Engineering and the Physical/Chemical Sciences and should have completed their NYSC. There shall be written test and oral screening to further determine suitability of candidates. Award of Diploma: Successful students, at the end of the programme, shall receive a Diploma of the University of Port Harcourt, Nigeria. Professional Certification: Students may be exposed to programmes and presented with Associate Environment Practitioners (AEP) Certification (NREP, USA). How to Apply: A non-refundable application fee of Fifteen Thousand Naira (#15, 000) in certified bank draft shall be made payable to the Institute of Petroleum Studies, University of Port Harcourt. Applicants should include a pre-paid FedEx envelope with the draft and collect the form in person. Forms can be filled online from IPS website and also make payment online. Now that all the information about Total E&P Postgraduate Scholarships for Nigerian Students has been delivered nicely; talented students who are eager to pursue their Free Tuition/Scholarships/Study in Nigeria can apply now. Labels: Africa Scholarships, Master's Scholarship, Nigeria Scholarships, Post Graduate Scholarship, Scholarship.